The retail price is also stated: 6,800 yen + consumption tax (5% in 1999, since having risen to 8%) . 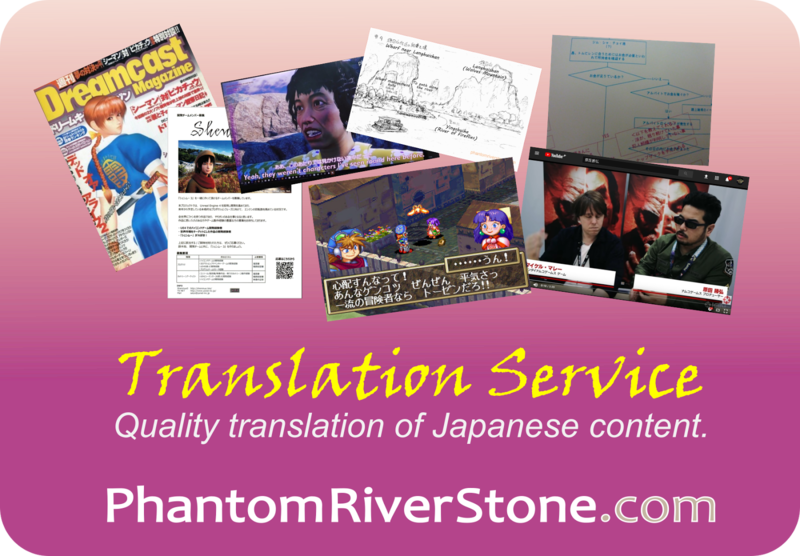 It is also interesting to note that the date given for the scheduled release is October 28th. 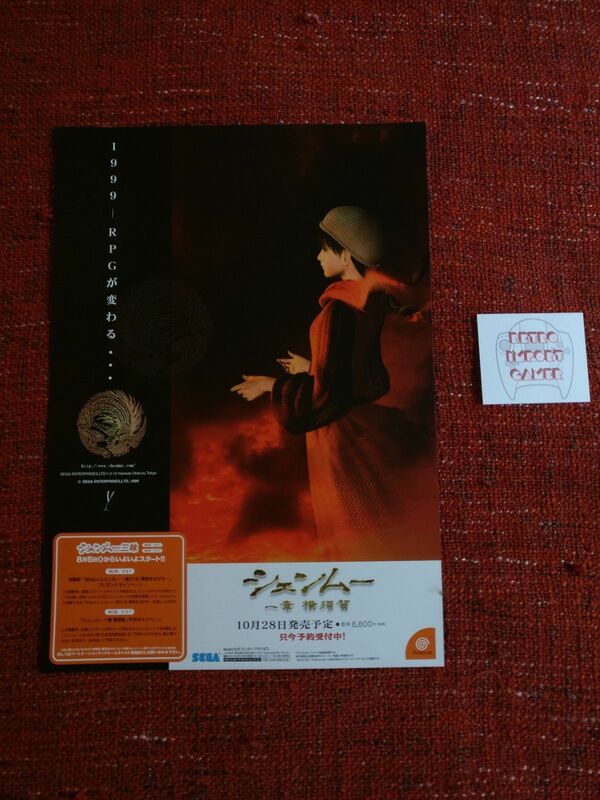 (Midway through 1999, a rescheduling was announced and the actual release date in Japan turned out to be a couple of months' later on December 29th). 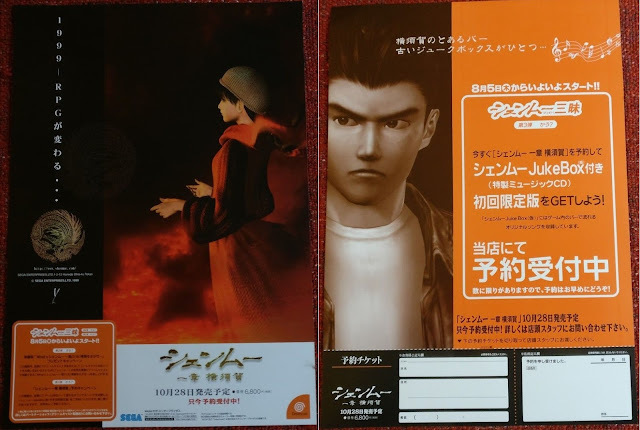 The 1999 Shenmue Zanmai (="to live and breathe Shenmue") promotion campaign consisted of three components, of which parts Two and Three are described on the leaflet. 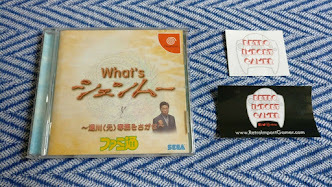 [Part One: June 24th~] Anyone purchasing a Dreamcast console or any Dreamcast software would receive a copy of the "What's Shenmue" promotional video on a VHS tape. [Part Two: August 5th~] Anyone purchasing a Dreamcast or any Dreamcast software would receive a copy of “What’s Shenmue” the game. (This was a short demo game set in Dobuita that involves Ryo hunting for Mr. Yukawa, the former senior managing director of SEGA). 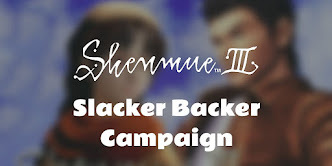 [Part Three: August 5th~] Anyone preordering Shenmue would qualify for the Limited Edition, which comes with a Juke Box CD containing tunes that can be heard in bars in the actual game. 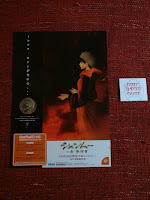 Add It To Your Shenmue Collection! Our friends at Retro Import Gamer (who provided the photos for this article) have this leaflet available for purchase right now at their Ebay store, and despite its age is in near-perfect condition. Shipping is from the UK. It's starting price is a bargain-level £14.99, so if you are interested check it out below.